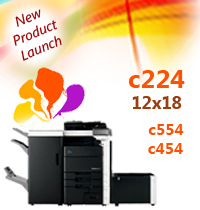 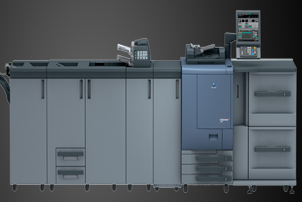 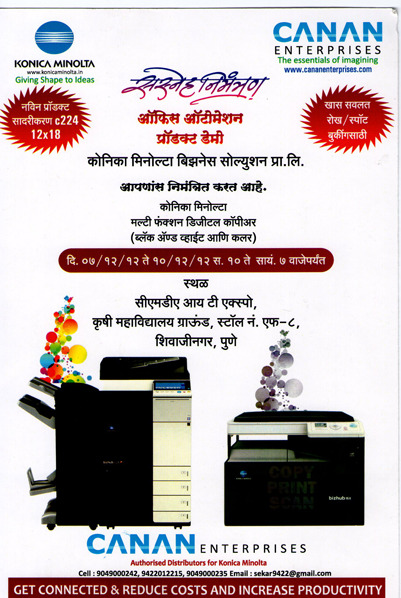 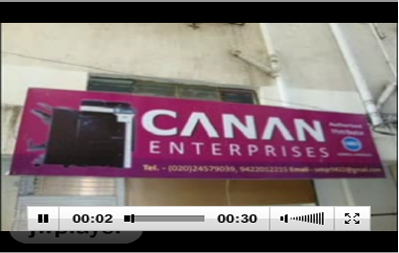 CANAN ENTERPRISES is one of the fastest growing independent distributors of KONICA MINOLTA JAPAN colour copiers and multifunction products, digital document management systems in pune. 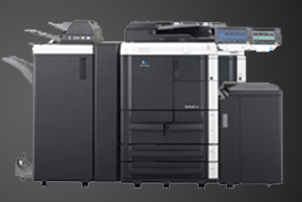 If your business needs a digital photocopier, fax machine or digital document management system, look no further than CANAN ENTERPRISES. 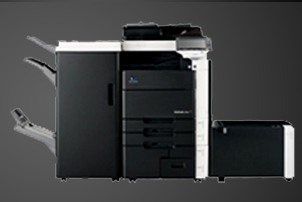 Our Products Photocopiers Machine, digital Colour Copier, digital copier, multimedia projector, overhead projectors, Vending Machine, fax machine, Office Automation Products, sales and service of photocopier Machine.